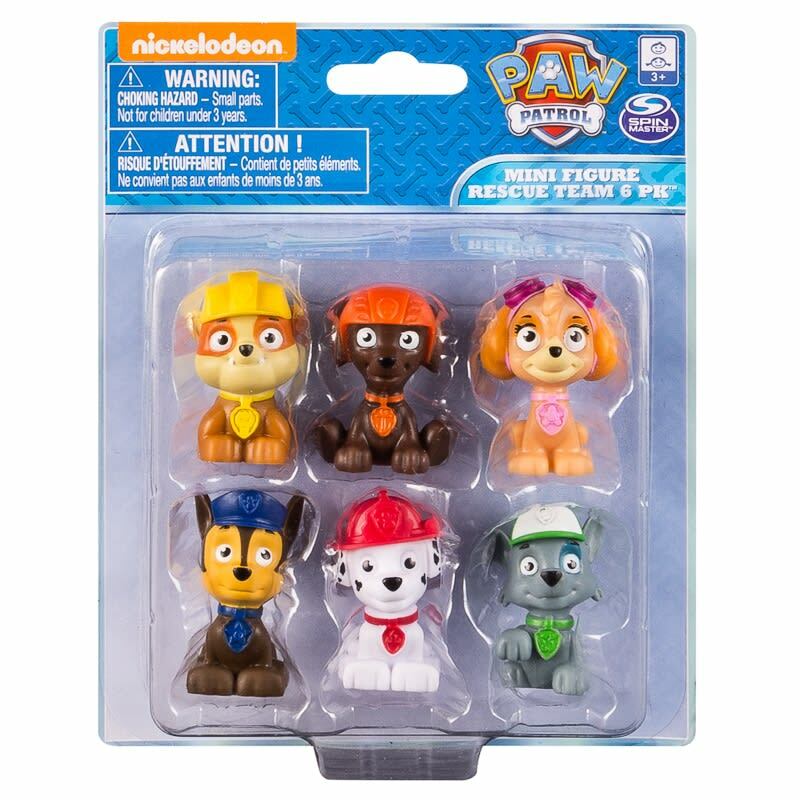 Paw Patrol Mini Figure Rescue Team. 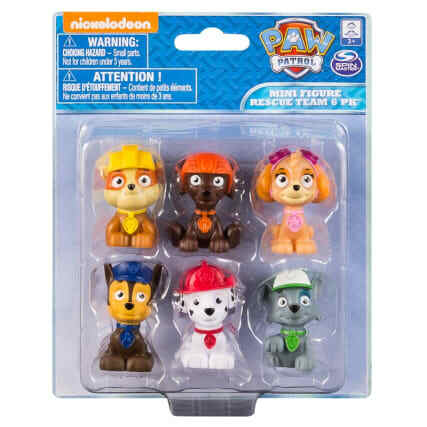 Let your child's imagination run free with hours of fun with these Paw Patrol Mini Action Figures. 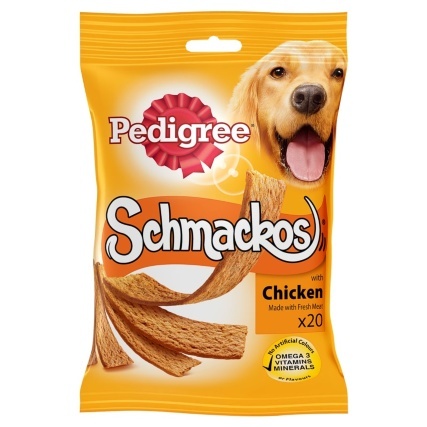 Save the day with this mini figure pack of resuce team pups. 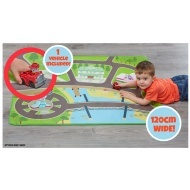 You can re-enact scenes with Skye, Marshall, Chase and the rest of the Paw Patrol Gang. 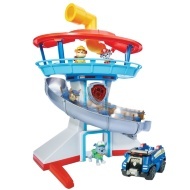 There's hours of play time to be had with this Paw Patrol toy figure pack.